Head over to the beach in style. The ultimate social cooler will be the talk of the boardwalk when cozying up on the sand with this trendy piece on your arm. The Down By The Shore Cooler is perfect for any outdoor gathering or party. 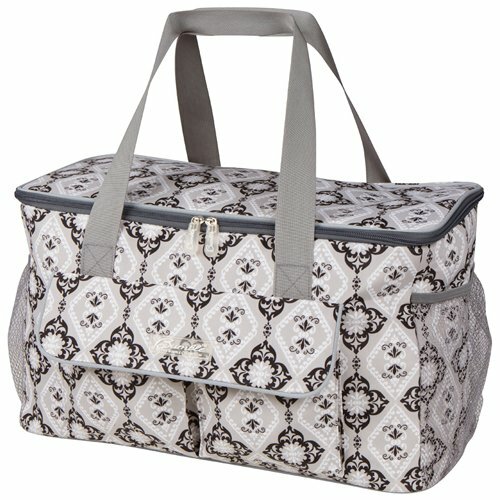 The Down By The Shore Cooler offer two large front flap pockets and spacious mesh sides for easy storage and clean up. If you have any questions about this product by The Bumble Collection, contact us by completing and submitting the form below. If you are looking for a specif part number, please include it with your message.